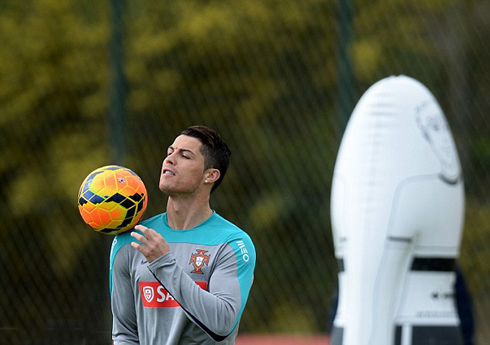 ﻿ Portugal and the 2014 FIFA World Cup: Can Ronaldo do it all on his own? 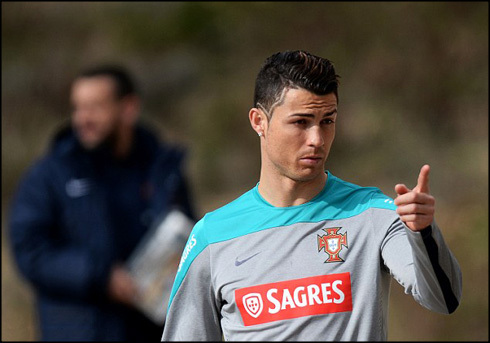 04.03.2014 » Portugal and the 2014 World Cup: Can Ronaldo do it all on his own? We're precisely 100 days away from the 2014 FIFA World Cup kickoff. After a quite difficult campaign to qualify for the final stages of the biggest football event in the World, Portugal has managed to pull it off in the playoffs and are now sure to not miss the party in Brazil by next summer. The question lying in every Portuguese fan's mind now, is whether Cristiano Ronaldo's talent single-handedly will be enough to drive Portugal to ultimate glory in Brazil. 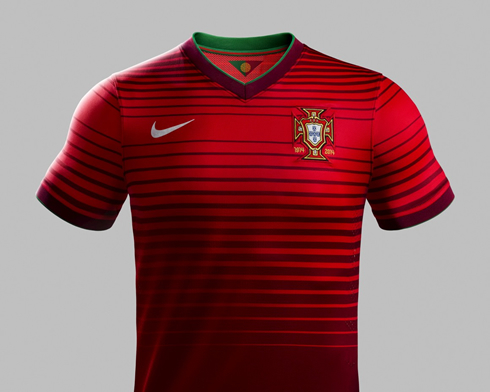 Portugal will face Cameroon this Wednesday night, in an international friendly meant to prepare the two teams for the upcoming 2014 FIFA World Cup tournament. Just as it happens in Real Madrid, Cristiano Ronaldo will have the main spotlight turned to him, even though it's clear to everyone that this happens in a larger extent when the 29-years old represents his home country. 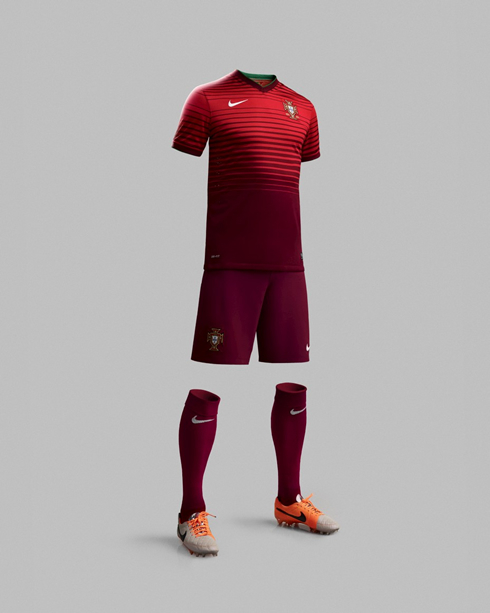 Many pundits's doubts and concerns have been rising about Portugal's current generation over the past years. These same voices are convicted that without more world-class talent by his side especially when facing the best national teams across the globe, Cristiano Ronaldo's brilliance might not be enough to go all the way on his own and get his country crowned World Champions in Brazil next July. On May 19 of 2014, the Portugal National Team coach, Paulo Bento, will announce the final list that contains the 23 players' names selected to represent Portugal in Brazil's 2014 FIFA World Cup. As for now, Paulo Bento has already called up 23 footballers for this Wednesday's friendly against Cameroon and assured that the main objective at this stage is still to "get to know a few players a bit better". 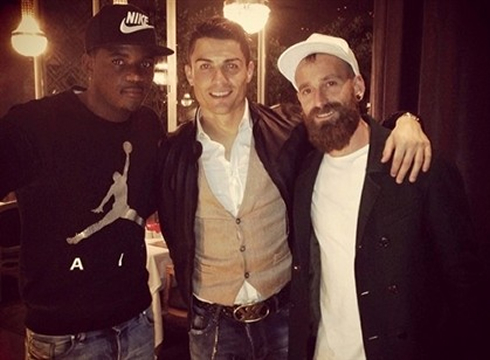 The list includes a couple newcomers, those being Ivan Cavaleiro (Benfica) and Rafa (Braga). These two youngsters will have a golden chance to prove their value a few months before the World Cup takes place and in a period where several "habitués" are sidelined due to injury. Hélder Postiga (Lazio), Nani (Manchester United), Danny (Zenit), Vieirinha (Wolfsburg), Hugo Almeida (Besiktas), Ricardo Costa (Valencia) and Bruno Alves (Fenerbahçe), are all out due to injury problems, but they all obviously expect to return to Paulo Bento's choices on May 19. Defenders: Fábio Coentrão (Real Madrid), Miguel Lopes (Lyon), João Pereira (Valencia), Pepe (Real Madrid), Neto (Zenit), Ricardo Costa (Valencia), Rolando (Inter) and Antunes (Malaga). Midfielders: Josué (FC Porto), João Moutinho (Monaco), Miguel Veloso (Dínamo Kiev), Rúben Amorim (Benfica), Raul Meireles (Fenerbahçe) and William Carvalho (Sporting). Forwards: Cristiano Ronaldo (Real Madrid), Edinho (Kayseri Erciyesspor), Hugo Almeida (Besiktas), Ivan Cavaleiro (Benfica), Rafa (Sp. Braga) e Silvestre Varela (FC Porto). Nevertheless and just by looking at the 23 names' list we got in hands for this match against Cameroon, we can't help but to express our concern about the manifest lack of clear-cut talent around the best player in the World, Cristiano Ronaldo. We have several prime examples of great players who never even had the chance to play on the final stages of a World Cup competition, as it happened with Manchester United's Ryan Giggs (Wales) and George Best (Northern Ireland). They were beyond any doubts two immensely gifted players, who had the misfortune of never having equal talented players around them. Wales and Northern Ireland might not be at Portugal's level when it comes to produce talented football players, but it sure only seems fair to compare Cristiano Ronaldo's current situation with the one some of the greats in this game have faced in the past. While Portugal's quest for a prolific centre forward remains a critical issue for the past decades, if we try to assess the quality of the current generation in the Portuguese National Team and exclude Ronaldo from our analysis, it's debatable that we might be upon one of the weakest squads this country has ever produced in the last 20 years. Cristiano Ronaldo next game for Portugal will be against Cameroon, an international friendly scheduled for March 5 of 2014. You can watch Juventus live stream, Portugal vs Cameroon, Spain vs Italy, England vs Denmark and France vs Netherlands, all games provided from our football streams section.